With the expected long lifespan of mission-critical devices, selecting the right conformal coating is extremely important to the process of reducing long term damage to the assembly along with choosing the right coating house. 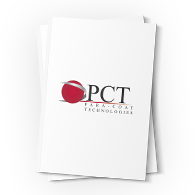 To ensure that we offer the best solution for your product, Para-Coat Technologies offers Parylene, acrylic, urethane, silicone, and epoxy conformal coatings. However, Parylene coating is found to be best suited for aerospace, military and defense applications. Parylene coating offers excellent crevice penetration, ideal barrier and insulating properties, high thermal and UV stability. Parylene guards against humidity, pressure, temperature, and other environment variables. Parylene film is resistant to moisture, salt spray and chemically inert; no acid or alkaline material will attack it in any significant manner. Parylene is considered by many to be the ultimate conformal coating for the protection of devices, complex components and electronic surfaces. Due to the fact that Parylene is vapor deposited in a vacuum, its coating materials provide outstanding protective properties and give the best possible coverage. 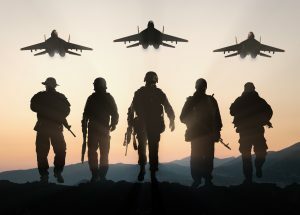 When failure is not an option, Parylene conformal coating is the most durable and dependable option for aerospace, military and defense applications. Learn more about Parylene conformal coating services and contact us today!